All academic units can be found on the left. If you are unsure how to find your major, start with Liberal Arts & Sciences. 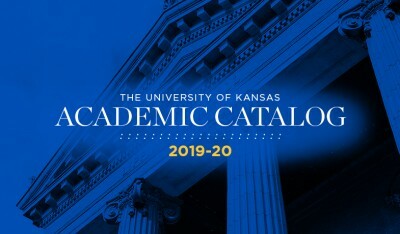 The University of Kansas is accredited by the Higher Learning Commission (hlcommission.org), a regional accreditation agency recognized by the U.S. Department of Education. This institution has been continuously accredited since 1913. In addition, certain Lawrence and Medical Center campus programs have specialized accreditation.